I had booked the tickets from Pune. The bus was scheduled at 7:20 PM and due to some reasons I got late. I was really worried about missing the bus, then CityLink Travels live bus tracking feature came to my rescue. I immediately tracked the bus and talked to the driver who helped me reach the nearest pickup point so that i could board the bus. I was really happy with their attentive attitude towards my problem. 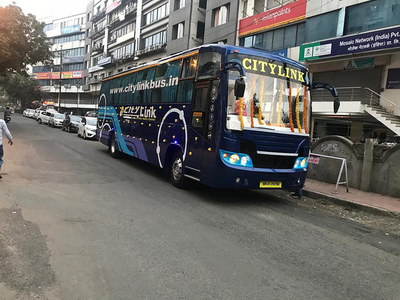 I travelled from Ujjain in CityLink Travels last weekend. The bus was very well maintained and my berth was very comfy. The only thing which bothered me a bit was the gangway which was little narrow. Rest everything was fine. The driver was very cool and easy-going. Responded nicely to me. He also stopped the bus at the intermediate stops. It was a friendly atmosphere and I enjoyed the journey thoroughly. No unnecessary halts because of which we could reach our destination on time. Their drivers are very helpful. Once, my parents were travelling from Indore. I booked tickets for them with CityLink Travels , but as I was in a rush, I booked the upper berths for them. Now I was in a fix that how could my parents climb to the upper berth with their knee pain(due to old age). I requested the bus driver and he talked to some passengers and convinced one of them to swap their berths with us. 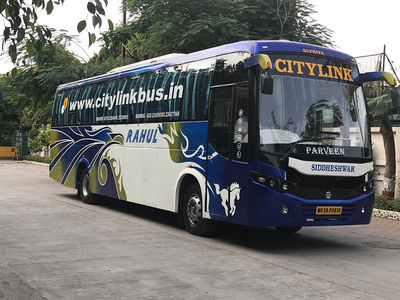 I was really thankful to the CityLink Travels driver and I have written this review just to acknowledge his selfless nature. I travel a lot for work from Bhopal in buses and have travelled with almost all bus services. 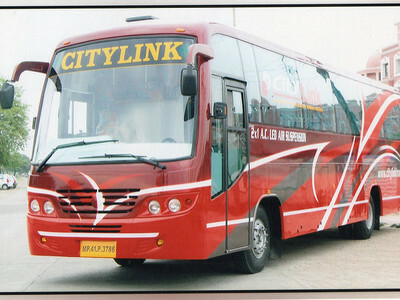 Since my first ride with CityLink Travels I have been their regular customer. The reason is their luxurious buses and their reasonable rates.